- Beers, Brats, and Baseball Friday. $2 craft drafts and BOGO sausages presented by Lowes Foods. - Thirsty Friday ft. $1 Bud & Budlight drafts, $2 16oz. cans and ½ Duplin Wine from 6pm – 8pm. 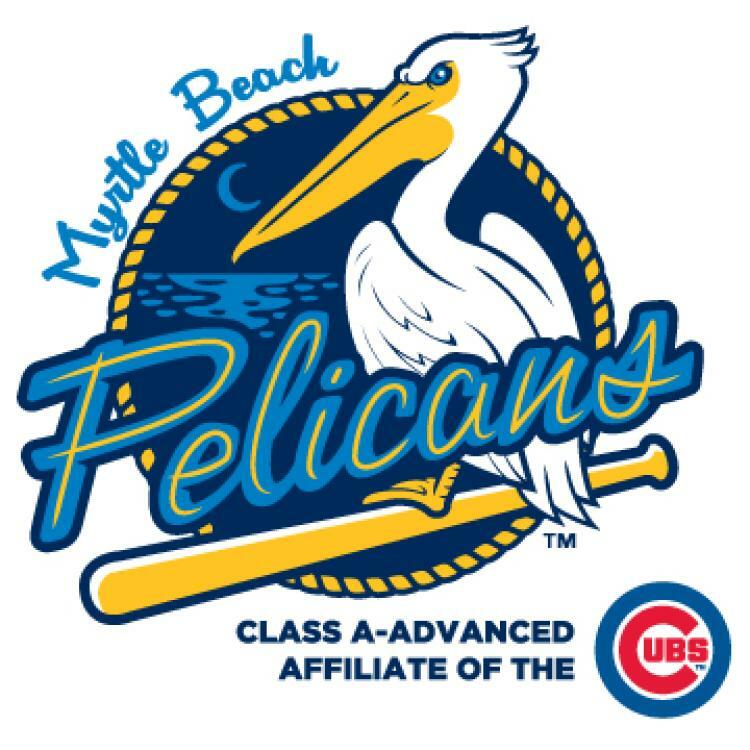 The Myrtle Beach Pelicans are a Minor League Baseball team in Myrtle Beach, South Carolina. Beginning in 2015, the franchise is the Class A-Advanced affiliate of the Chicago Cubs. Sunday: Hours vary. Call the Ticket Office at (843) 918-6000 or (877) 918-TIXX for exact hours of operation.